Starting later today: A series of Tweets containing advice from the @FrolingEnergy Service Department about keeping your biomass boiler running well. It goes without saying that in the extreme cold weather like we are having today (-3 with high winds in Peterborough on January 21–worse up North), having a reliable boiler is of utmost importance! 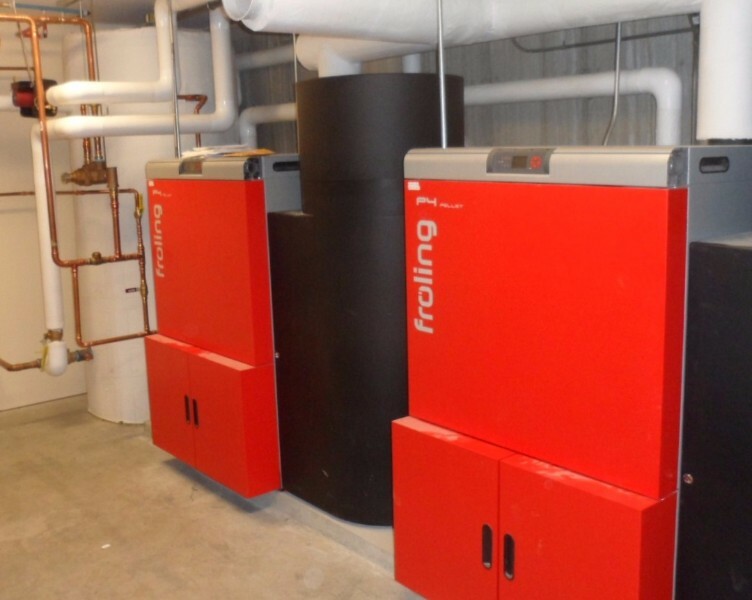 As advanced as today’s wood pellet and chip boilers are, we must admit that they are fundamentally different than oil and gas boilers by the nature of using wood as a fuel. We must accept that these are solid fuels with only limited refinement. 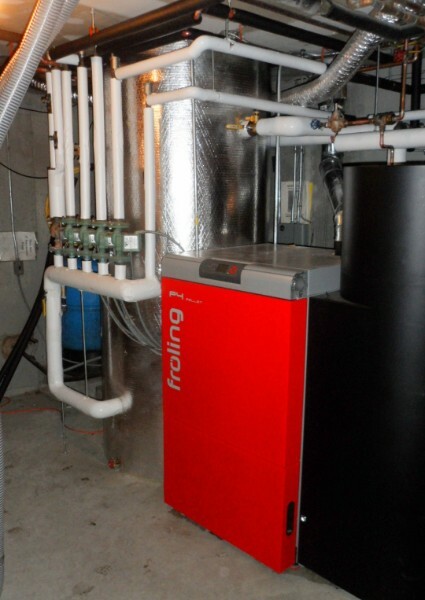 Residential pellet boilers don’t burn as much fuel as big commercial boilers, but they still require some regular attention. If we want to go “Green” and use a lower cost, locally sourced renewable biomass fuel to heat our buildings then it’s important that we accept and adapt to its characteristics. If we treat them the same as a gas boiler (mostly ignoring them on a weekly basis) they will not perform as expected or even be reliable. A few important tasks must be done regularly to keep them running well. Some may cynically say this is the penalty we pay for our altruism. But the tasks are not all that difficult and the benefits of biomass are many.